Thank you for your visit on our booth ! Visit us at the Fastener Fair Stuttgart ! Mr Key is available for you during winter holidays! Fastener fair Stuttgart 2015: Thank you for your visit! We wish you a merry Xmas & Happy New Year! Gardette is nominated to the Innovation trophee! MIDEST FAIR 2014 - MEET US! Summer 2014: We stay open! Gardette is exhibiting at the BIEMH fair ! The Gardette team thanks you for your visit ! Gardette wishes you a merry Christmas and a happy New Year ! 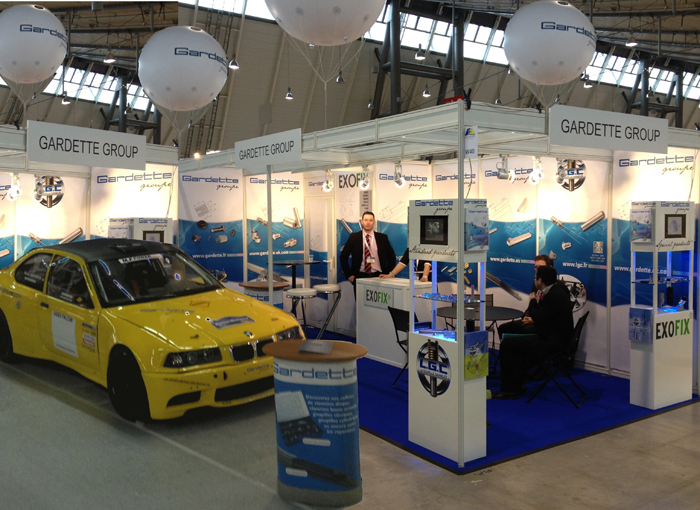 GARDETTE Group thanks you for your visit at the Istanbul Fastener Fair ! GARDETTE thanks you for your visit ! Come visit us at the MIDEST fair ! New website : Make your price enquiry on line !